Every football fan must experience watching his favourite team playing live at least once in his life time (we recommend doing it more often). Another important aspect a football fan must experience is to visit his favourite team's stadium whilst there is no game being played - watch the amazing stadium complex when it is empty and understand from where everything begins, visit your favourite team's dressing room where your team organizes themselves before a match, walk through the tunnel where the players walk on their way out to the pitch. Visit your favourite team's museum and witness the glory history of your favourite team with all of its trophies and prizes it has won through the decades. 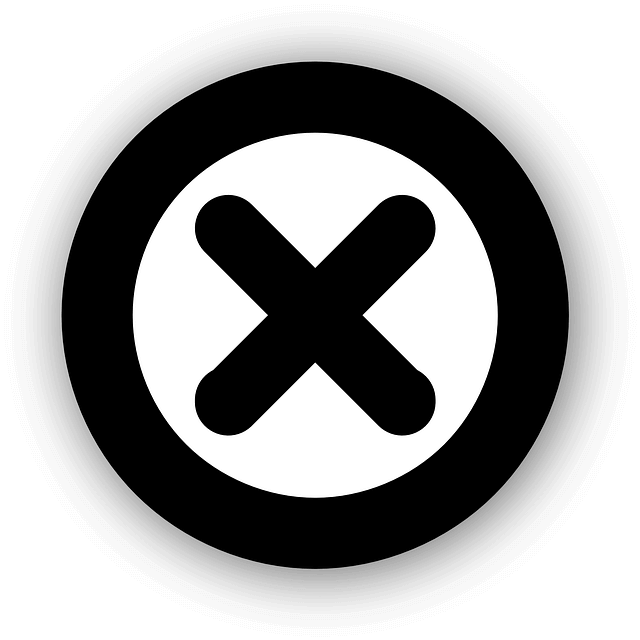 So why wait, buy your favourite team's Stadium Tour And Museum and explore everything you can in relation to your favourite team – this is a must experience! Football Ticket Football Ticket Net wishes you an enjoyable and fascinating stadium tour experience. 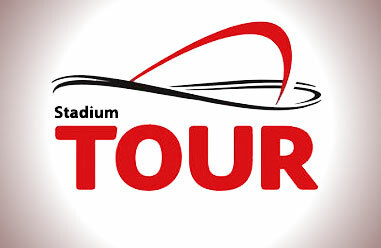 Anfield Stadium Tour & Museum Tickets! Every Liverpool fan in the world must experience watching Liverpool playing live in action at least once in their lifetime. We at Football Ticket Net believe that another important part for every Liverpool fan which is considered as a MUST experience is to visit and tour the Anfield whilst there is no match being played. 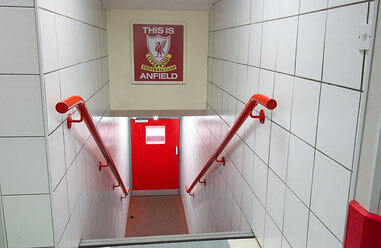 Observing the amazing Anfield complex in a small group tour and visit Liverpool's dressing room where your favourite stars are getting organized before a match will be a lifetime memory you will never forget. Walking through the tunnel exactly as the Liverpool players do on game day ..
Camp Nou Stadium Tour & Museum Tickets! Every FC Barcelona fan in the world must experience watching FC Barcelona playing live in action at least once in their lifetime. We at Football Ticket Net believe that another important part for every FC Barcelona fan which is considered as a MUST experience is to visit and tour the Camp Nou whilst there is no match being played. 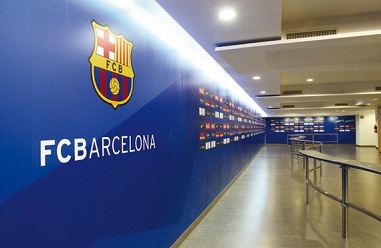 Observing the amazing Camp Nou complex in a small group tour and visit FC Barcelona's dressing room where your favourite stars are getting organized before a match will be a lifetime memory you will never forget. Walking through the tunnel exactly as the FC Barcelona play ..
Emirates Stadium Stadium Tour & Museum Tickets! Every Arsenal fan in the world must experience watching Arsenal playing live in action at least once in their lifetime. We at Football Ticket Net believe that another important part for every Arsenal fan which is considered as a MUST experience is to visit and tour the Emirates Stadium whilst there is no match being played. Observing the amazing Emirates Stadium complex in a small group tour and visit Arsenal's dressing room where your favourite stars are getting organized before a match will be a lifetime memory you will never forget. 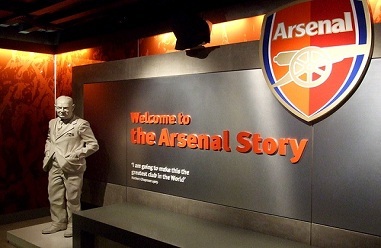 Walking through the tunnel exactly as the Arsenal playe ..
Etihad Stadium Stadium Tour & Museum Tickets! Every Manchester City fan in the world must experience watching Manchester City playing live in action at least once in their lifetime. 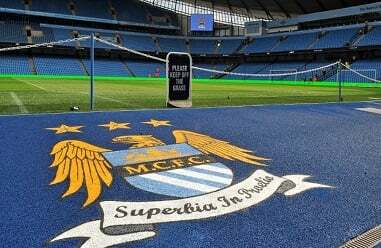 We at Football Ticket Net believe that another important part for every Manchester City fan which is considered as a MUST experience is to visit and tour the Etihad Stadium whilst there is no match being played. Observing the amazing Etihad Stadium complex in a small group tour and visit Manchester City's dressing room where your favourite stars are getting organized before a match will be a lifetime memory you will never forget. Walking through the tunnel ex ..
Old Trafford Stadium Tour & Museum Tickets! Every Manchester United fan in the world must experience watching Manchester United playing live in action at least once in their lifetime. We at Football Ticket Net believe that another important part for every Manchester United fan which is considered as a MUST experience is to visit and tour the Old Trafford whilst there is no match being played. 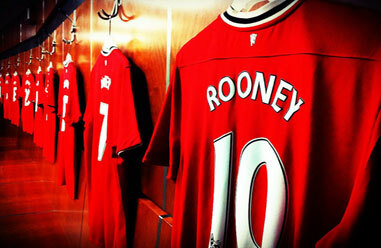 Observing the amazing Old Trafford complex in a small group tour and visit Manchester United's dressing room where your favourite stars are getting organized before a match will be a lifetime memory you will never forget. Walking through the tunnel ..
Santiago Bernabeu Stadium Tour & Museum Tickets! Every Real Madrid fan in the world must experience watching Real Madrid playing live in action at least once in their lifetime. We at Football Ticket Net believe that another important part for every Real Madrid fan which is considered as a MUST experience is to visit and tour the Santiago Bernabeu whilst there is no match being played. 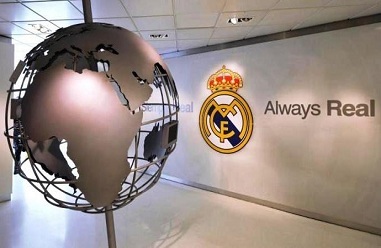 Observing the amazing Santiago Bernabeu complex in a small group tour and visit Real Madrid's dressing room where your favourite stars are getting organized before a match will be a lifetime memory you will never forget. 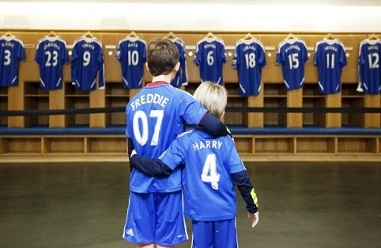 Walking through the tunnel exactly a ..
Stamford Bridge Stadium Tour & Museum Tickets! Every Chelsea fan in the world must experience watching Chelsea playing live in action at least once in their lifetime. We at Football Ticket Net believe that another important part for every Chelsea fan which is considered as a MUST experience is to visit and tour the Stamford Bridge whilst there is no match being played. Observing the amazing Stamford Bridge complex in a small group tour and visit Chelsea's dressing room where your favourite stars are getting organized before a match will be a lifetime memory you will never forget. Walking through the tunnel exactly as the Chelsea players ..
Wanda Metropolitano Stadium Tour & Museum Tickets! Every Atletico Madrid fan in the world must experience watching Atletico Madrid playing live in action at least once in their lifetime. We at Football Ticket Net believe that another important part for every Atletico Madrid fan which is considered as a MUST experience is to visit and tour the Wanda Metropolitano whilst there is no match being played. Observing the amazing Wanda Metropolitano complex in a small group tour and visit Atletico Madrid's dressing room where your favourite stars are getting organized before a match will be a lifetime memory you will never forget. Walking throug ..